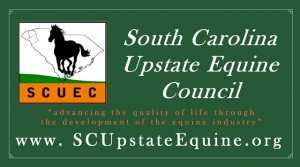 SCUEC is a collaborative effort by county governments, local educational institutions, and area horsemen within the region of Upstate South Carolina. 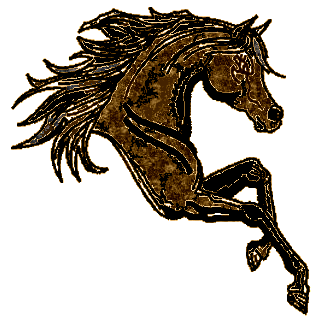 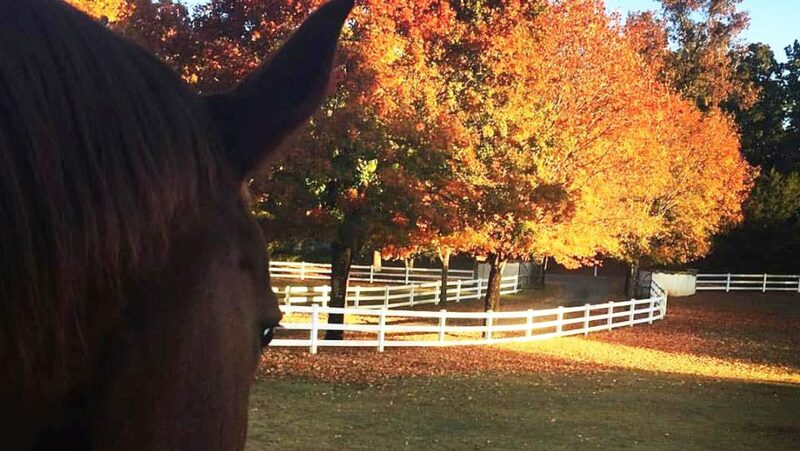 The Mission of SCUEC is to encourage, promote, and advance the quality of life through the development of the equine industry in the SC upstate region. 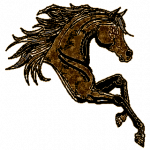 It's efforts are to provide educational opportunities for those interested in equines and it's industry, and to encourage conservation of open space. 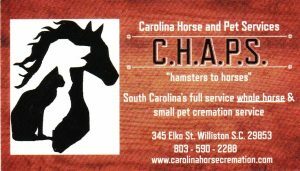 Great place to visit for all your quality "horsey" needs!